Rustic style. Rounded drawer. Weathered wood drawer fronts. Decorative metal pulls. Metal diamond plated texture on both sides. Contoured rounded sides. Tapered metal legs. Care: Clean with a dry non abrasive cloth. Made from wood and metal. Natural pine finish. Made in China. Minimal assembly required. 16.5 in. W x 11.8 in. D x 33 in. H (25 lbs.). 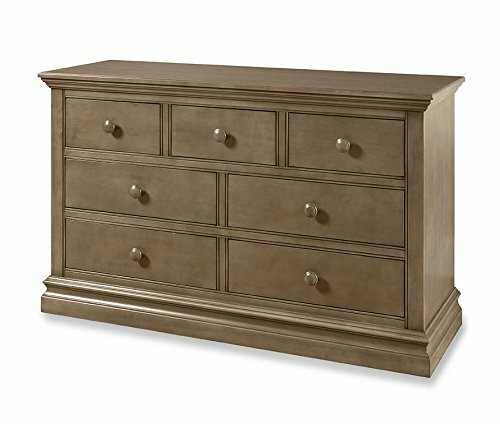 This elegant Urban Loft 4 drawer chest adds an industrial design to any room in your home! The diamond textured rustic metal case is beautifully crafted with rounded openings which hold the uniquely styled drawers. The rounded drawer fronts are finished in a distressed natural pine look and open to a large metal interior. With 4 sculpted metal legs, this chest truly has a designer touch. Just unpack your unit you have the this captivating chest that will give your home that designer look. This charming six-basket storage chest complements both urban and rural settings with a rugged distressed black finish on pine wood. 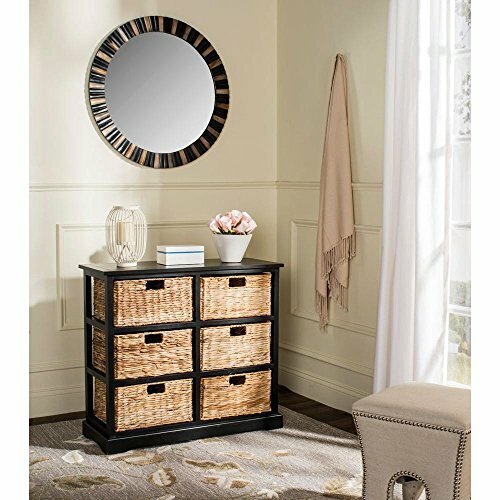 Ideal in a bedroom or family room, its contrasting rattan pull out drawers are designed to make organization a breeze. Mountain Creek Woodworks is proud to present The Tucker Chest. The chest is 100% USA, handmade in a barn in North Georgia. 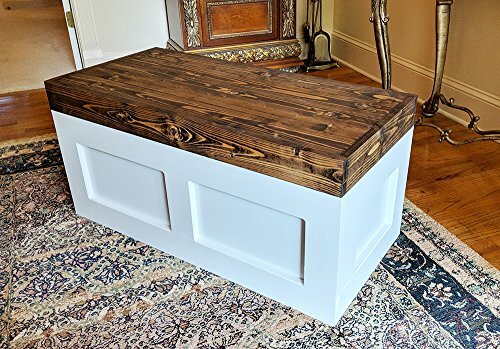 Constructed from Georgia white pine and finished with satin white paint and espresso stain. Much attention to detail and fine craftsmanship has gone into the building of this piece. This chest is highly functional with a full-length removable organizing tray that sits just below the lid. The tray is divided into two equal sections with a handle cut into the center divider. The lid is securely fastened to the chest with 4 separate hinges for added strength. The lid is supported by a gas-powered strut for added ease. The possible uses for this chest are endless! Outside dimensions: 38" L x 18.5" W x 17" H. Inside dimensions: 33" L x 15.25" W x 14.75" H (11.25" H with tray). Tray dimensions: two compartments 15" L x 13.5" W x 2.75" H each. Products by Mountain Creek Woodworks are proudly handmade in a barn in North Georgia with fine craftsmanship and attention to detail. All items are constructed from quality lumber and topped with fine finishes. If you appreciate these qualities over foreign factory produced fakes, then Mountain Creek Woodworks is for you. The Carnegie Chest - Mountain Creek Woodworks is proud to present The Carnegie Chest. The chest is 100% USA, handmade in a barn in North Georgia. Constructed from 3/4" Red Oak ply and pine trim and finished with semi-gloss white paint and espresso stain. Much attention to detail and fine craftsmanship has gone into the building of this piece. This chest is highly functional with a full-length removable organizing tray that sits just below the lid. The tray is divided into two equal sections with a handle cut into the center divider. The lid is securely fastened to the chest with 4 separate hinges for added strength. A gas-powered strut supports the lid for easy hands-free use. The possible uses for this chest are endless! Outside dimensions: 38" L x 18.5" W x 17" H. Inside dimensions: 33" L x 15.25" W x 14.75" H (11.25" H with tray). Tray dimensions: two compartments 15" L x 13.5" W x 2.75" H each. 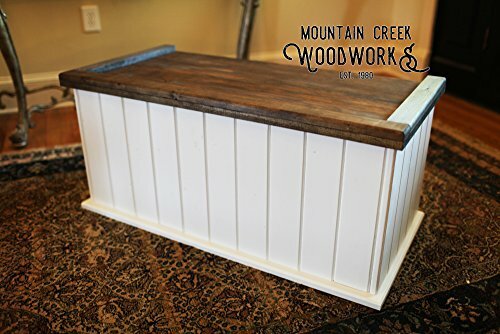 Products by Mountain Creek Woodworks are proudly handmade in a barn in North Georgia with fine craftsmanship and attention to detail. All items are constructed from quality lumber and topped with fine finishes. If you appreciate these qualities over foreign factory produced fakes, then Mountain Creek Woodworks is for you. 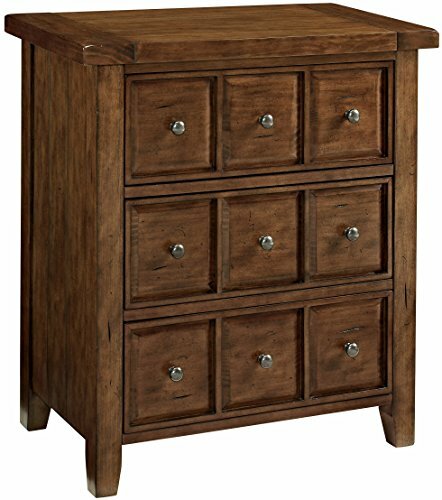 The Pine Ridge/Stone Harbor Double dresser has 7 drawers for all dressing and changing necessities. This Double Dresser is compatible with the Pine Ridge/Stone Harbor Chest and convertible bookcase for a complete look for any nursery. A changing kit is also available so you can use the top of the dresser for a changing station. Kit is sold separately. 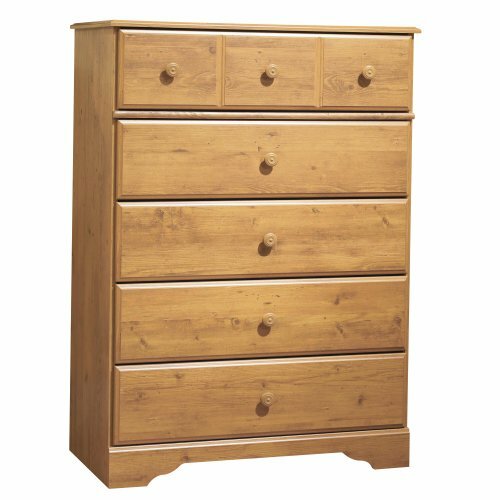 The double dresser chest has wooden dovetail drawers, concealed ball bearing glides, and features traditional furniture construction. 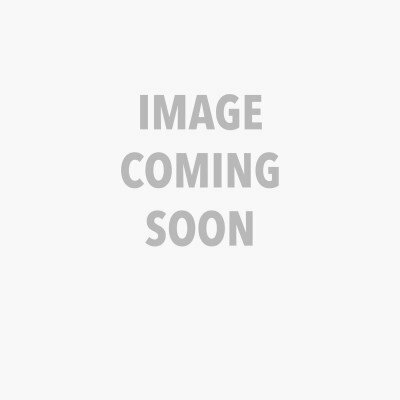 Perfect for the nursery and beyond from child to adulthood.56″w x 34.″h x 20″d.Cashew Finish. Add that special rustic look to any room with the Sienna Accent Chest from Crosley. Crafted from solid hardwood and polished wood veneers, this elegant console provides ample surface space to entrances, hallways, or any area of the home needing that special finishing touch. The apothecary-style drawers feature genuine metal hardware slides that fully extend for easy access to hard-to-find items. Easy to assemble and sized to fit anywhere, the Crosley Accent Chest is designed to last. A sturdy, solid wood alternative to typical plastic storage, this mobile chest holds sewing items, tools, reams of paper, kitchen wrap... we could go on. Drawers can be removed and transported directly to your work area, saving you time on your latest project. When you're creating, tuck it away under a desk or workbench to await the next time inspiration strikes. 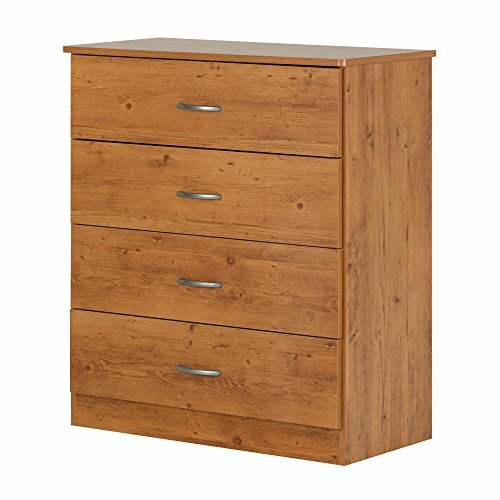 Looking for more Pine Storage Chest similar ideas? Try to explore these searches: 4' Plus Series 2 Way, Tow Broadcast Spreader, and Support Weld. Look at latest related video about Pine Storage Chest. Shopwizion.com is the smartest way for online shopping: compare prices of leading online shops for best deals around the web. 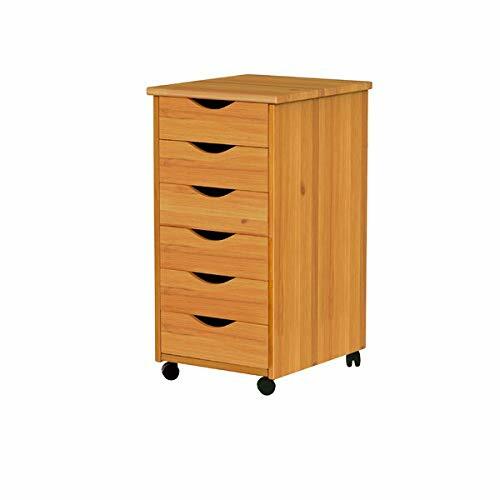 Don't miss TOP Pine Storage Chest deals, updated daily.